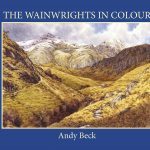 Summary: Featured in Wainwright’s Walks on the Howgill Fells and Adjoining Fells book, Mabbin Crag forms part of the Whinfell Ridge. 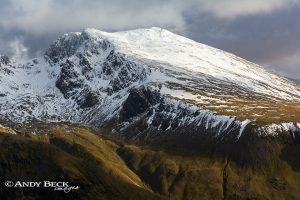 This area was incorporated into the Lake District National Park in 2016 and so I have included it in the region of The Lakeland 365. 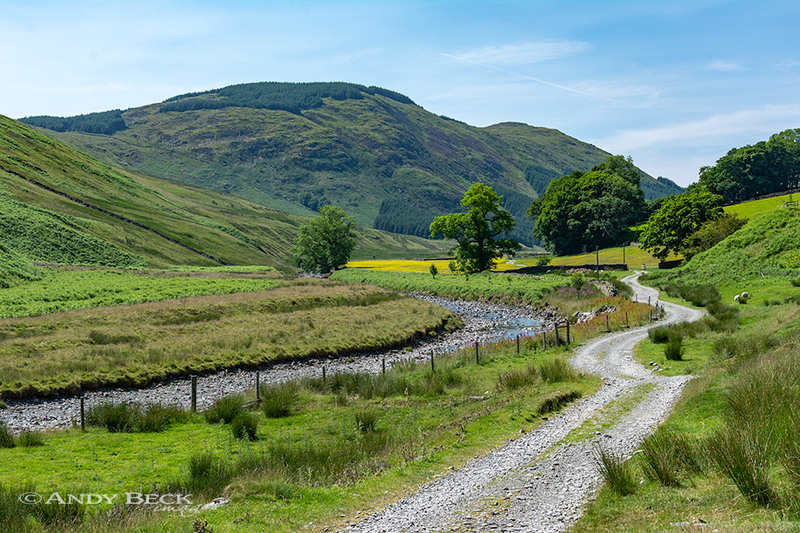 The northern slopes of the fell drop down into the remote Borrowdale valley. There are areas of forestry on several areas of the fell. Points of Interest: Impresive views to the west and south. 200m south-east of the summit and near the path is a small hut tucked into the side of the fell. 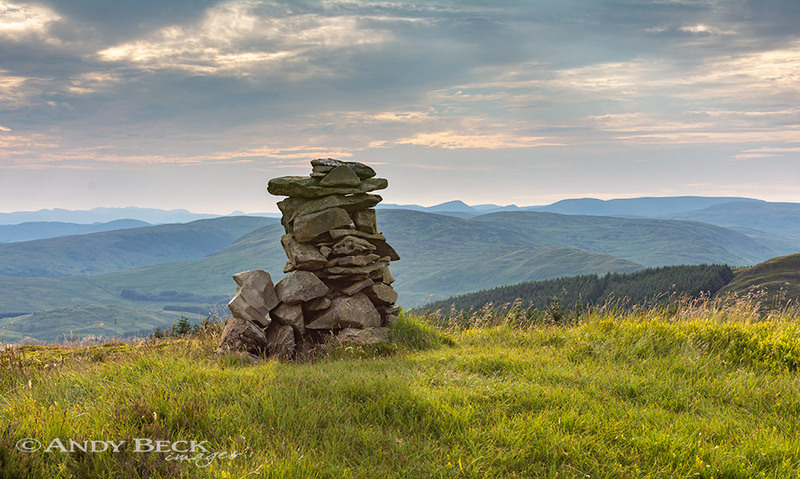 Adjoining Fells: Ashstead Fell is to the north-west, Castle Fell is to the south-east. Nearest facilities: Car park (free) in lay-by on A6 south of Huck’s Bridge. Car park (free) at eastern end of Borrowdale. Star rating: (1.5 / 5) Like the other fells on this ridge Mabbin Crag has limited interesting routes of ascent or Points of Interest. The views from the summit are perhaps the best feature. 26/6/18 Borrowdale and the Whinfell ridge.